How was your weekend? Mine was beautiful! It started off with a vigorous walk/jog at a nearby park, followed by quite a bit of cooking. My mum, sister and I are committing to a health and fitness lifestyle. If you watched me on Snapchat yesterday (follow me @BerryDakara), you would have seen our discovery of yummy alternatives to spaghetti and fries/chips! Even my dad couldn't lie - he really liked them! 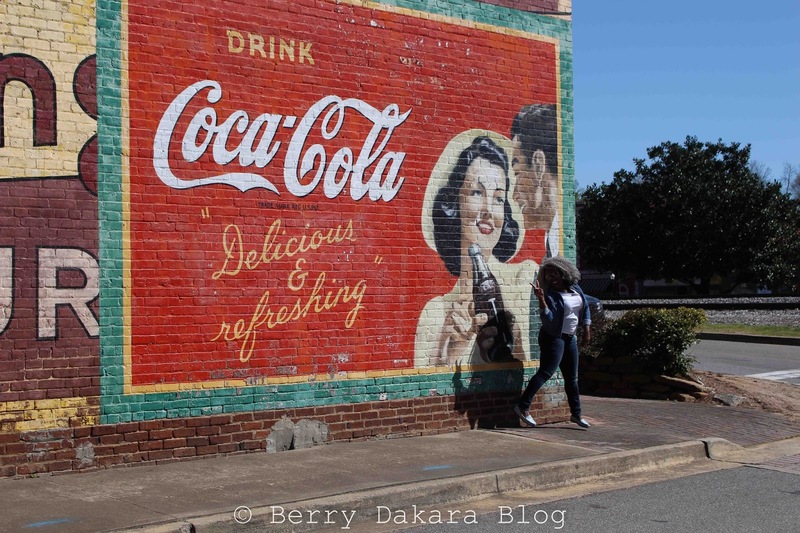 So why am I talking about health and fitness, with a title about Coca Cola?! Well, this post was supposed to have been up a loooooooong time ago but I wasn't feeling the photos. 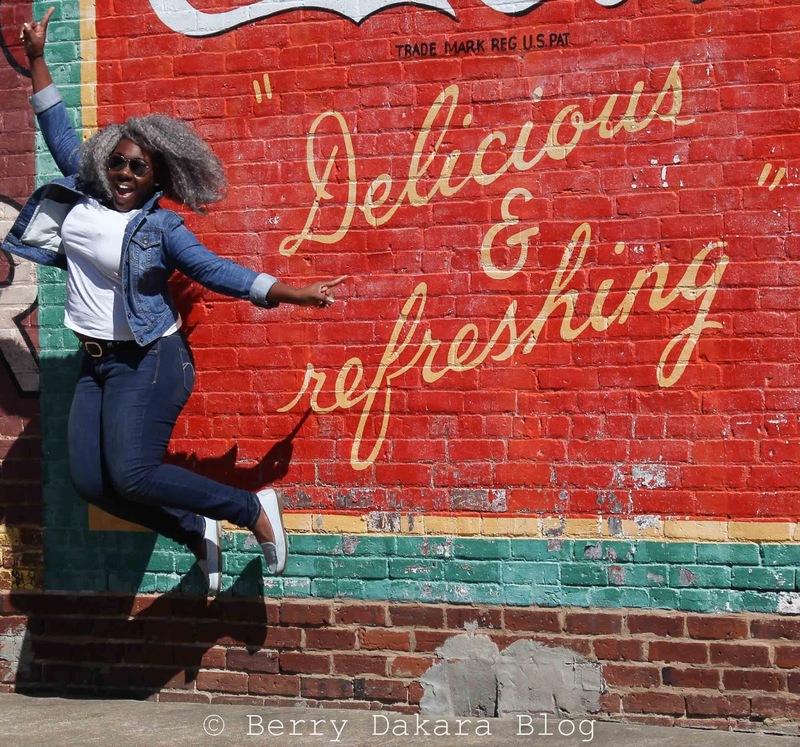 They were taken a few weeks after I arrived in Atlanta - you can tell by my hair, which I blogged about here. So what has changed between disliking the photos then, and not minding them now? The simple fact that life is not perfect! The main issue that bugged me before, was that the photographs didn't come out as I thought they would - because I had just finished my Photography course. Additionally I didn't care for how I looked (little did I know I would gain more weight than at that point). Moral of the story: Don't throw out something or an idea (or photos) because of flaws and imperfections. Take a break from it, and when you come back, you just might see it in a new light. The photos might not be crisp and clear, but I now see how it has a somewhat vintage element to them. 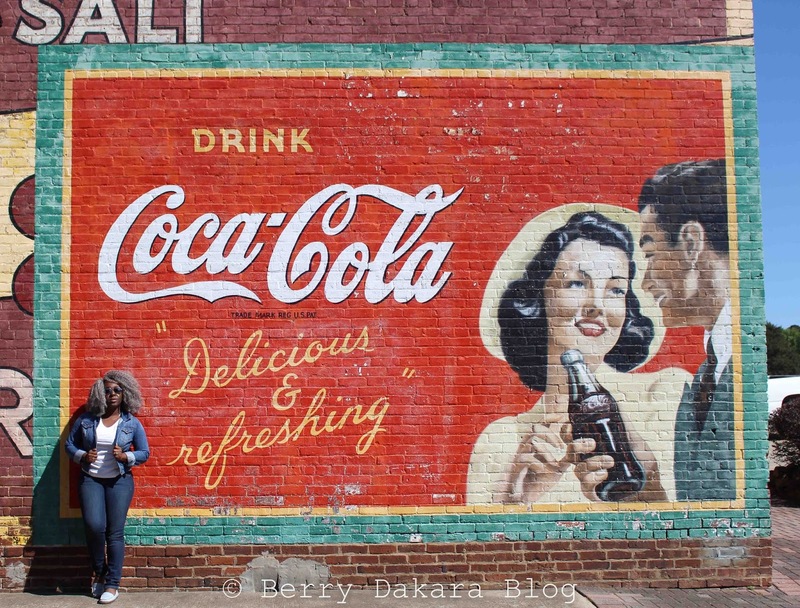 Maybe it's because of the Coca Cola mural. 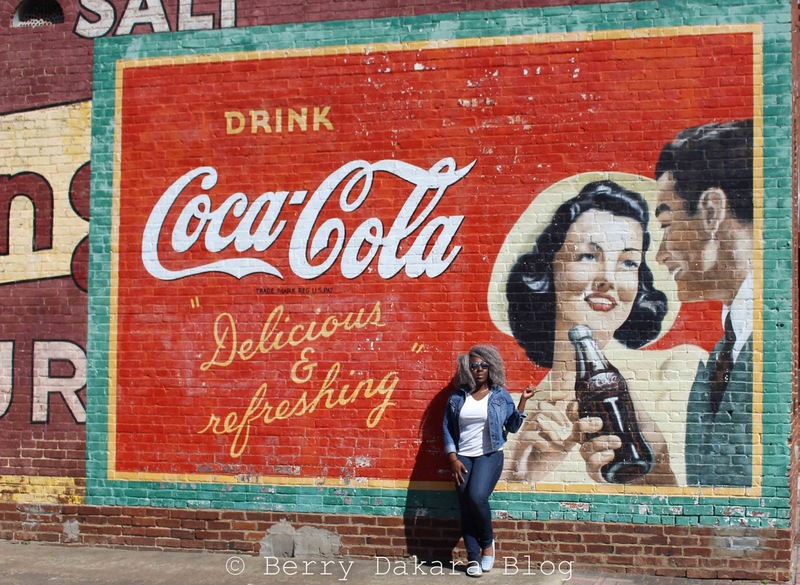 Murals like this one were used from the late 1800's by Coca Cola to advertise their product. 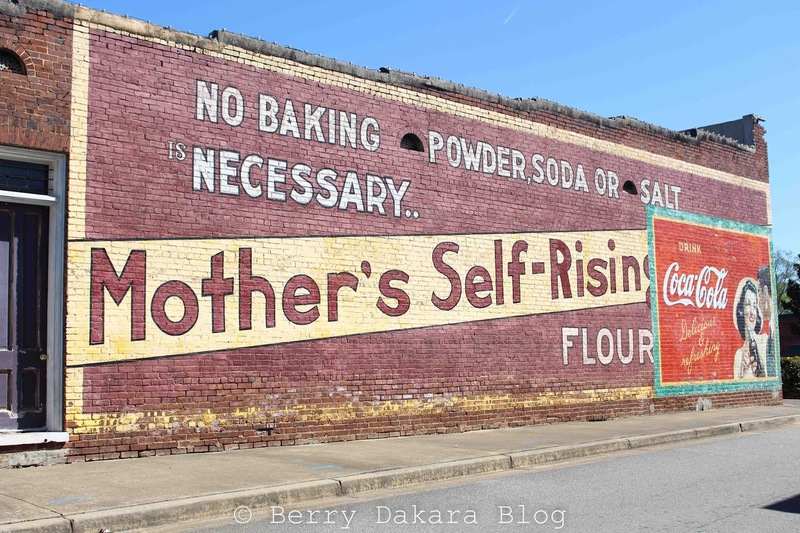 In fact, in 1910, 25% of their marketing budget went to wall signs. 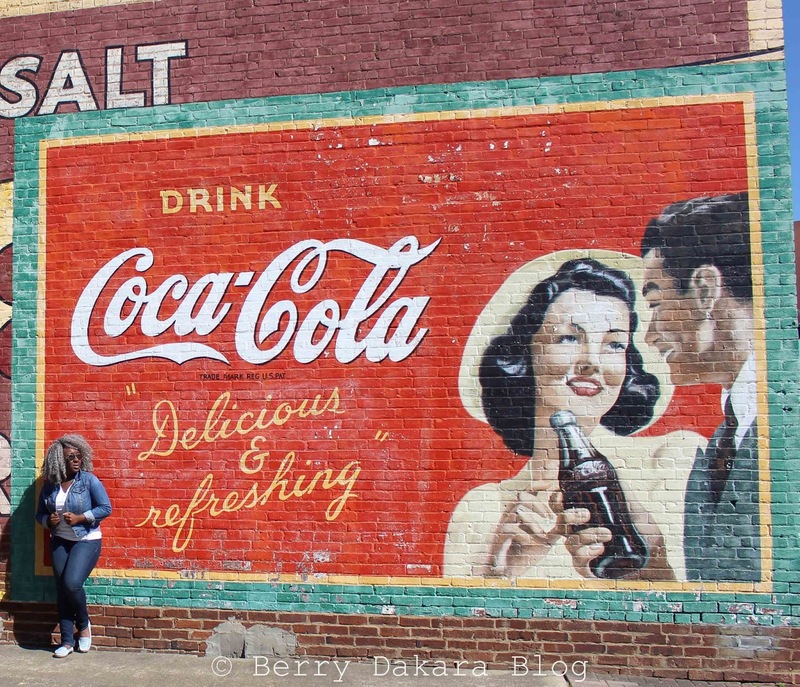 By the 1950's people began leaving small towns, heading to the big cities, which brought a decline in such murals. By the 70's, they were pretty much gone. But in the 80's and 90's, there was a sweep of historical preservation. I enjoy driving around Historic Downtown Acworth. There's a sense of nostalgia, even though I was born in the 80's. It just seems like more peaceful and innocent times. 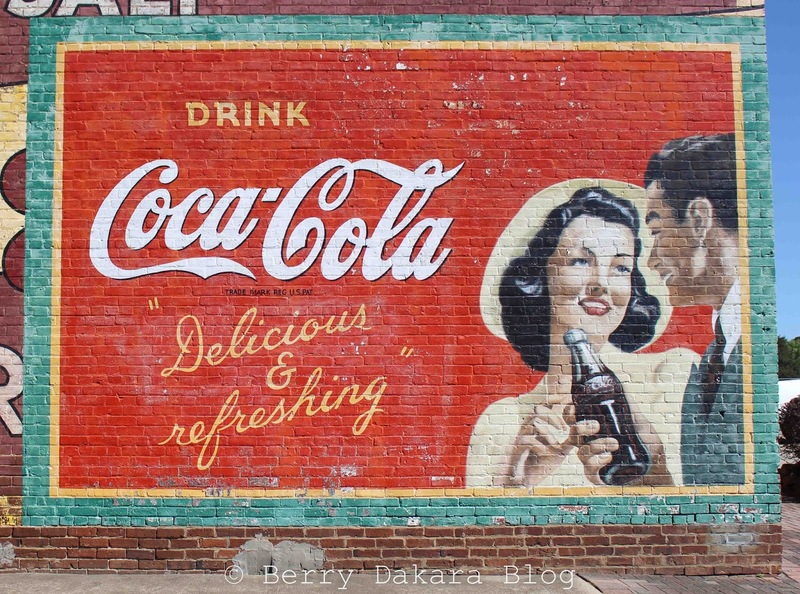 FUN FACT: Coca Cola was created in 1886 in Atlanta by a pharmacist. 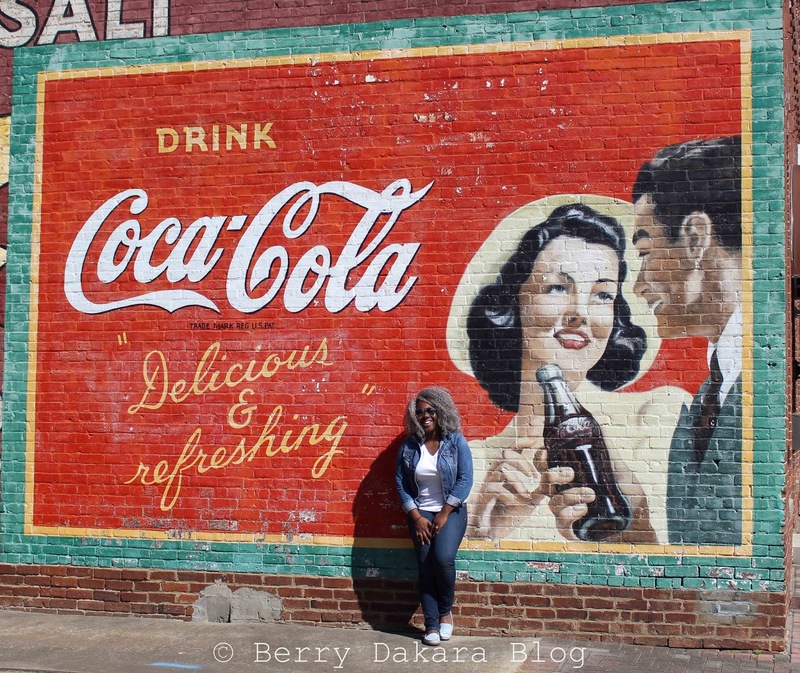 There's actually one other mural located in downtown Acworth, but I haven't looked for it yet. 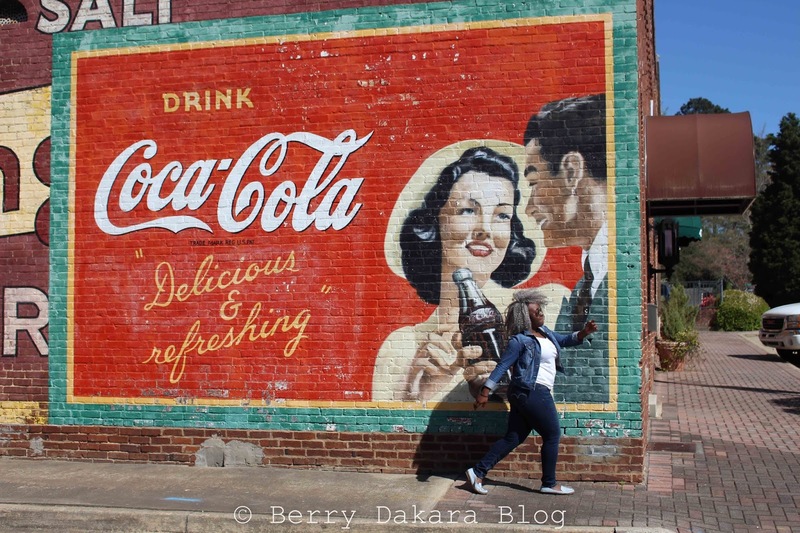 If you're interested, check out this short clip of the restoration of one such mural in North Carolina. Yup yup, he had been trying to gain commercial success with different drugs, but failed. Hehe, someone misses Storm, I see. Wow..beautiful and thanks for the info. You're doing a great job. I like the new layout too. I actually like the photos!! Perfection is an illusion. And well done on the new layout! Like it! Thanks a lot Kachi. Something I just remembered this second is that even those we view as perfect can find imperfections with themselves. The pictures are soooo beautiful!!! One thing I like about blogging is the ability to be yourself and to make something good even out of your "not-so-perfect" moments. Thanks a lot Precious! 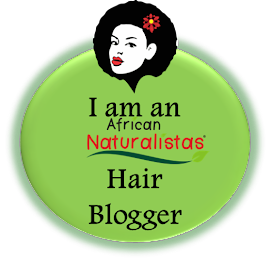 I agree that blogging allows you to be yourself - we should all strive to be authentic and uniquely us. I like these photos. So much colour! 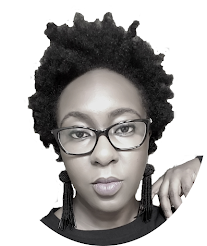 And I have some grey crochet hair waiting to be made into a wig, lol! Perfection is nice, but as you said, it always helps to take a break and go back to your work after a while- photos, a blog post, even serious/ formal writing at work. Thanks! You know, I didn't even notice the colors until just now. I quite agree to taking breaks too!